GROOM IS THE HOME OF THE LARGEST CROSS IN THE WESTERN HEMISPHERE. GROOM TEXAS USA JUNE 1999. 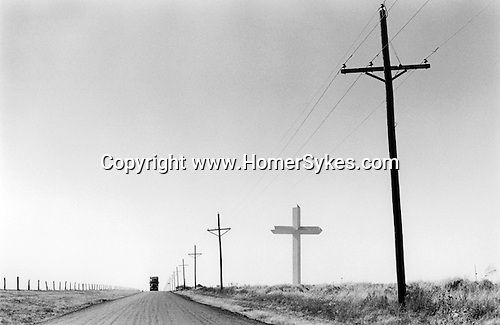 GROOM IS THE HOME OF THE LARGEST CROSS IN THE WESTERN HEMISPHERE.